The Free The Tone PA-1Q series are epoch-making devices produced by pursuing integration of digital and analog technologies cultivated through the development of the AMBI SPACE and TRI AVATAR. At first glance the PA-1Q series look like digital equalizer effects units but are “analog equalizers.” Including I/O sections, the equalizer circuits through which the guitar/bass signals pass are all fully analog and contour the rich tones of your guitar/bass as analog signals. This is the same signal processing method you will find in graphic equalizers with conventional slider volume controls. The PA-1Q series are analog effects units, but the parameter control section is a digital circuit that can precisely store and process the status of various parameters in the digital domain. This enables real-time parameter control via presets and MIDI. 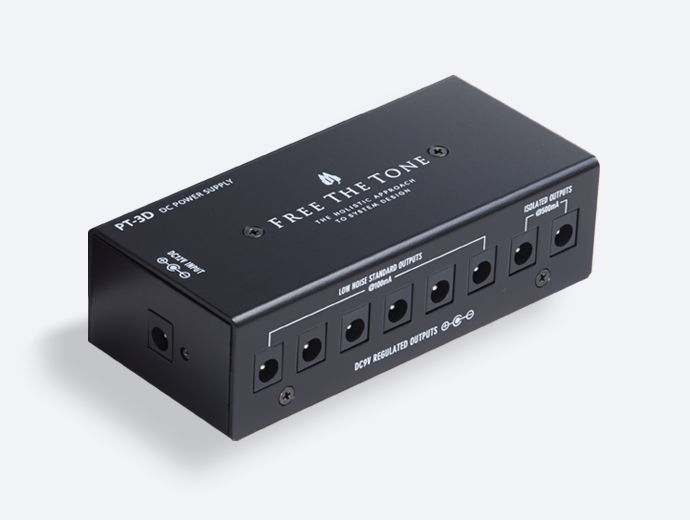 After more than ten years of development from the conception and repeated trial and error, Free The Tone has finally completed its innovative product PA-1Q series. The PA-1Q series are effects units that fuses rich analog sound with the ease and versatility of a digital control device while maintaining a high level of sound quality. Experience this state-of-the-art sound and operability for yourself! 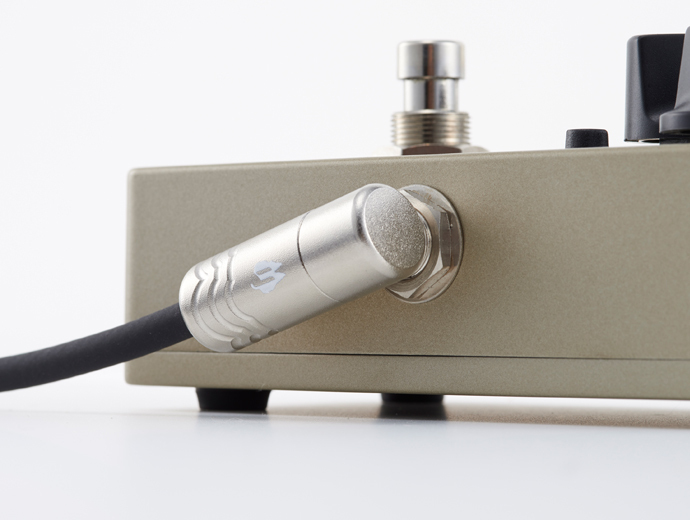 The HTS (Holistic Tonal Solution) circuit which is one of the major features of the Free The Tone products has been renewed with this product release. It holistically manages high-quality guitar/bass/acoustic guitar signals from input to output to keep the sound texture the same whether the effect is on or off. 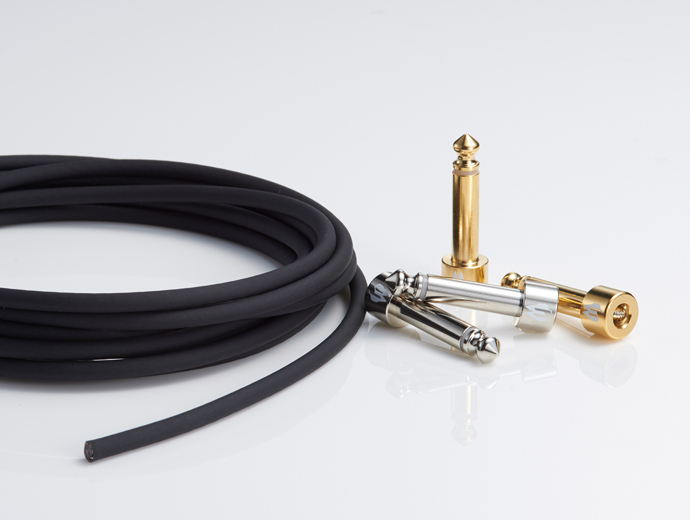 The 10-band equalizer’s frequencies are selected specially for guitar and for bass and the frequencies and equalizer curves are optimized for each instrument to allow more useful and minute adjustments. The PA-1Q series can be used not only as an equalizer effects unit but also as a preset volume controller that manages sound level in each preset. 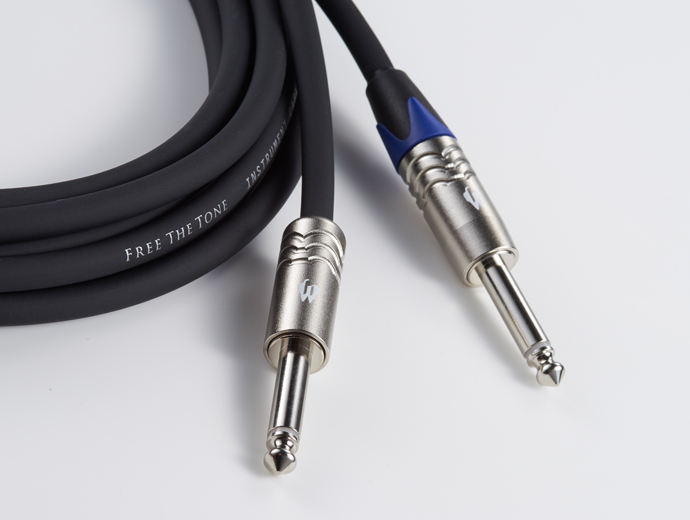 It is equally suitable to applications to increase the volume of solo playing or to level out individual differences in output levels when switching between multiple guitars/basses. If the version number of the firmware to be downloaded from here is higher than the one you saw on your PA-1Q series display, please proceed to the update steps according to the update procedure manual. If the version numbers are the same, then the latest firmware has been installed in your unit before shipment from our factory and you do not have to perform the firmware update. ・Minor software bugs have been fixed.